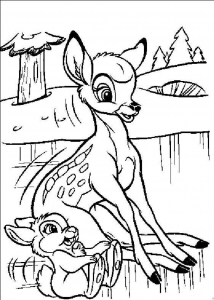 Bambi is an animated movie by Walt Disney, released in 1942. 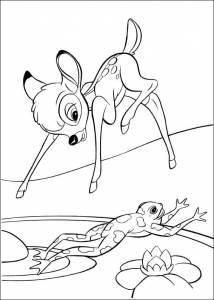 It became quickly a timeless classic. 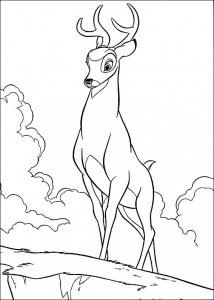 This is the 5th Walt Disney movie released after Snow White, Pinocchio, Fantasia and Dumbo. 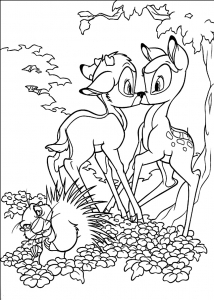 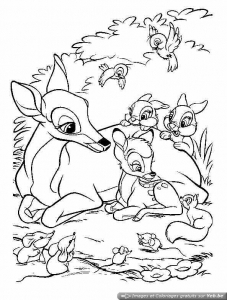 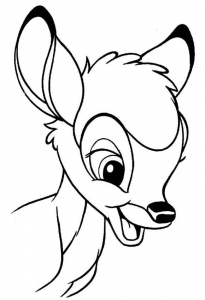 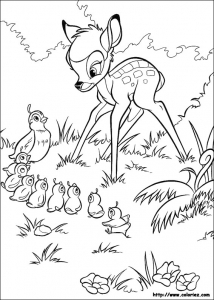 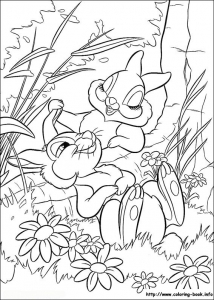 Find Bambi, and of course his friends in our gallery of images from the Bambi movie, to print & color. 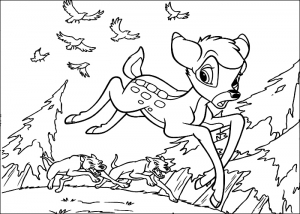 Praesent eleifend suscipit luctus mattis dictum ut non elit.